ZTE seems to have found a new sweet spot in the mobile industry apart from its older nubia brand. The new AXON line, which began as a pleasant surprise with the ZTE Axon last July, is now welcoming two new additions to its family. 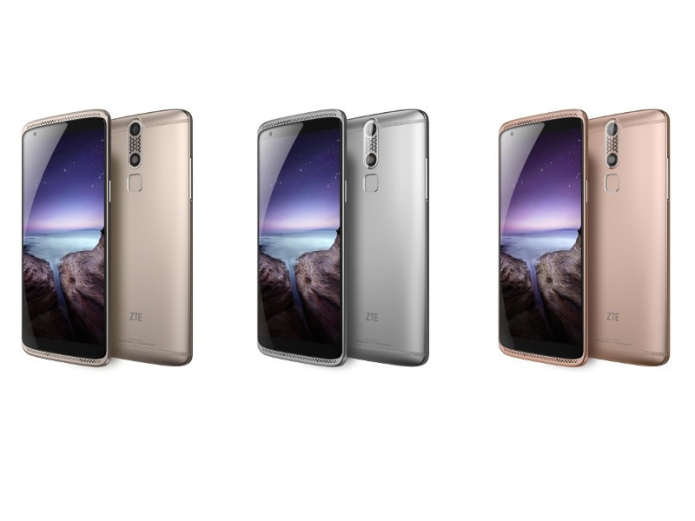 ZTE claims that the AXON mini smartphone is the first in the market to have the equivalent of Apple’s 3D Touch technology on the iPhone 6s. The AXON Watch, on the other hand, is one of the very few smartwatches running on Tencent OS. Apple might have started a new trend on smartphones when it unveiled 3D Touch, which itself is an evolution its Force Touch tech, on the iPhone 6s last month. That said, ZTE announced the AXON mini last July and back then it was already talking about a touchscreen that could differentiate between various levels of pressure, making the Chinese manufacturer call dibs on the market. 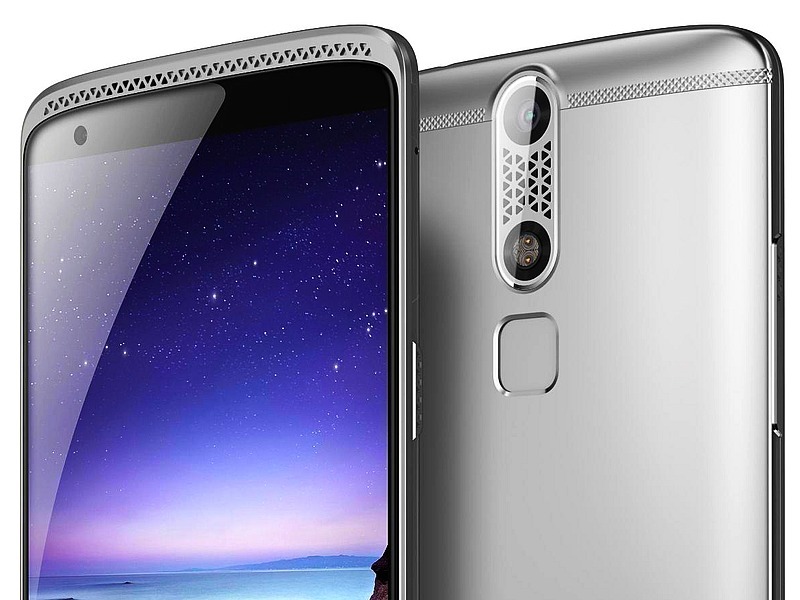 The AXON mini is a rather strange mix of high end and mid range features. The Qualcomm Snapdragon 616 processor, for example, is paired with an ample 3 GB of RAM and 32 GB of storage. The 5.2-inch screen sports a Full HD resolution. The rear camera may be only 13 megapixels, but the front one is a rather big 8 megapixel camera. The 2,800 mAh battery might sound a bit disappointing. ZTE makes up for it by including fingerprint and iris scanners on the smartphone. Aside from China, the AXON Mini will also be available in Hong Kong, Thailand, Singapore, Russia, Japan, India, Australia, France, Germany, Turkey, Spain and Italy in the coming months. It will cost $379 (329 EUR) for the Ion Gold and Chromium Silver colors and $399 (349 EUR) for Rose Gold. There is also “Premium Edition” being offered, though details are a bit slim. It might be referring to the AXON mini NBA edition which comes preloaded with related digital content and services. The AXON Watch was also announced last July and is finally making its way to the Chinese market. At first glance, the smartwatch looks like any other Android Wear smartwatch, with a 1.4-inch round display, protected by Gorilla Glass and sapphire coating. The 512 MB of RAM and 4 GB of storage also sound typical. But looks can be deceiving, as this wearable runs on Tencent’s new custom OS designed specifically for wearables. That probably limits its reach to China, where the smartwatch will go on sale starting October 27.